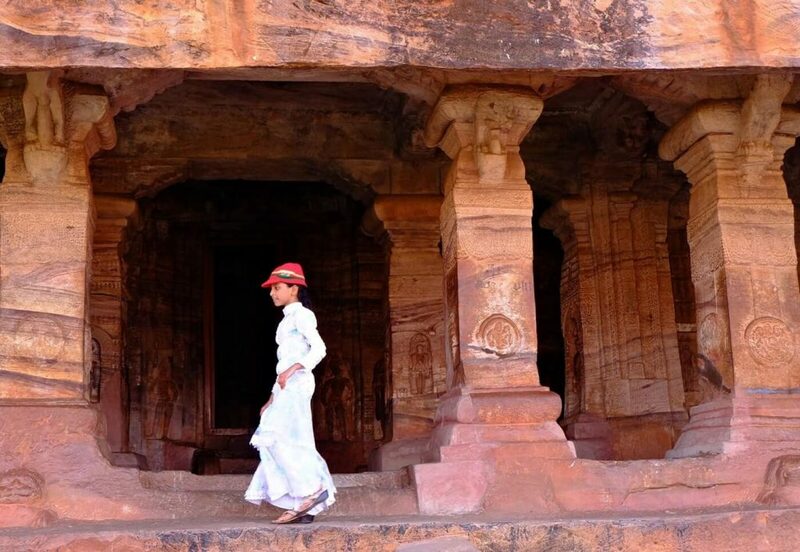 For a great example of rock-cut architecture, check out the Badami Cave Temples in Karnataka, India. It is under-appreciated but definitely a must-visit. If you’re interested in history, architecture, and culture, the state of Karnataka in India is chockfull of it. 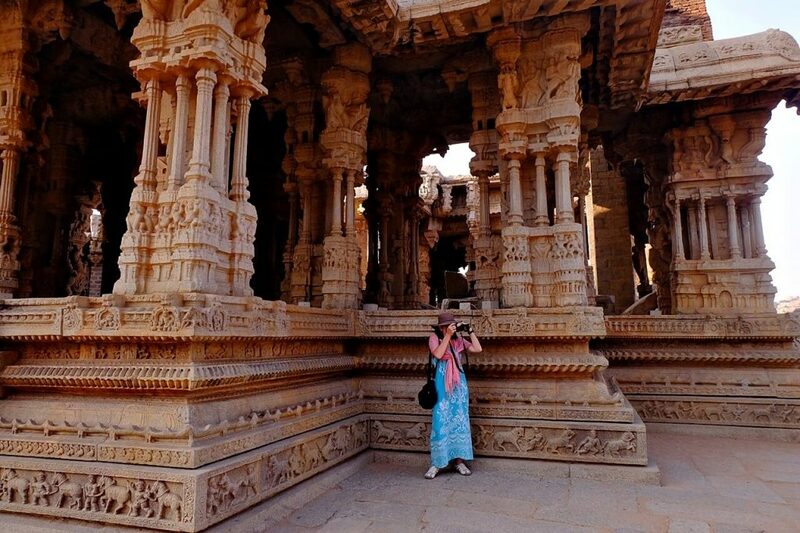 Definitely visit the ruins of Hampi, once the capital of a mighty empire in the 16th century. 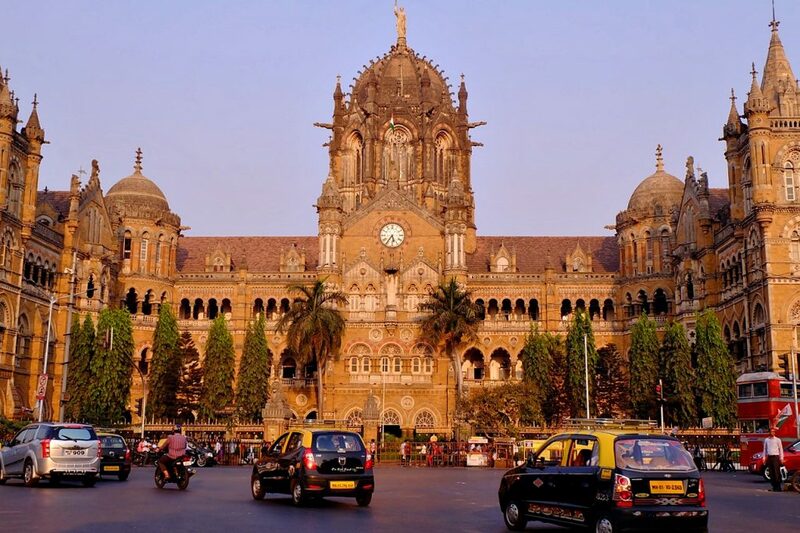 Mumbai is India’s largest city, a modern metropolis that has everything to offer a traveler. 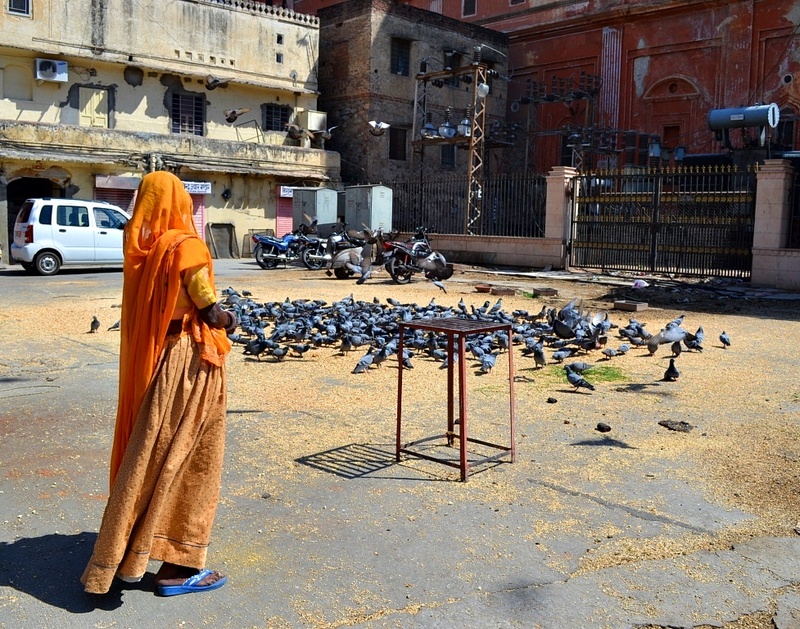 Is the City of Dreams safe for women? 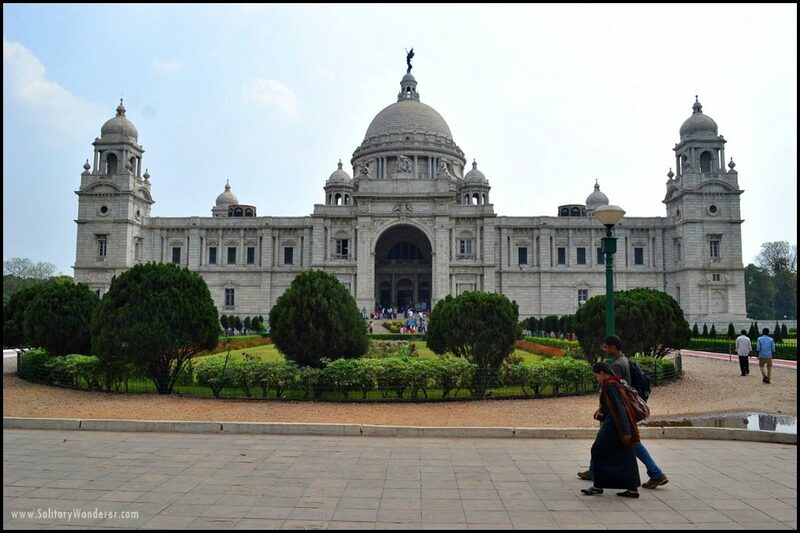 Here are Mumbai solo travel tips for female tourists. 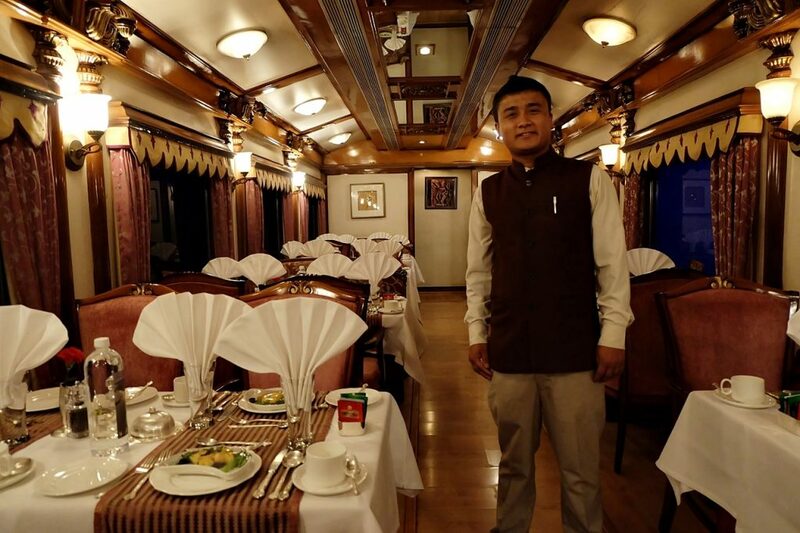 What’s it like to take a luxury train in India, one that costs over US$6,000 per person for a weeklong trip? 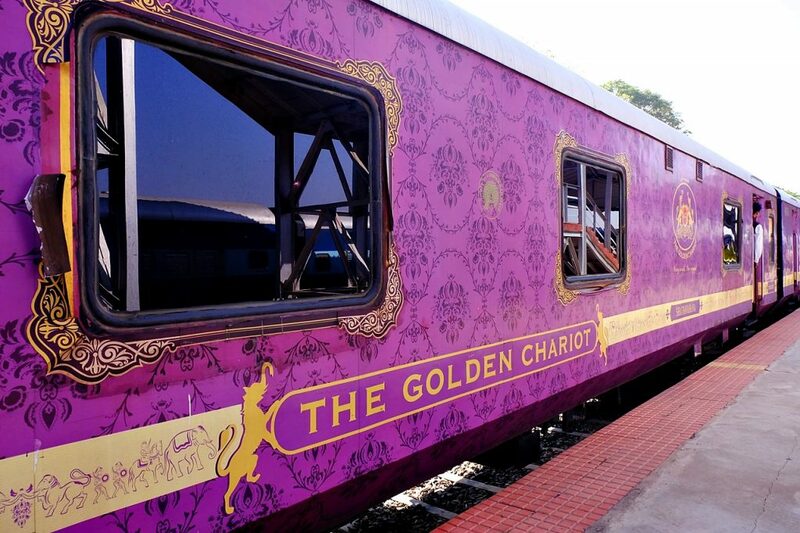 Here’s my experience in the Golden Chariot, the luxury train that goes to the south of India. 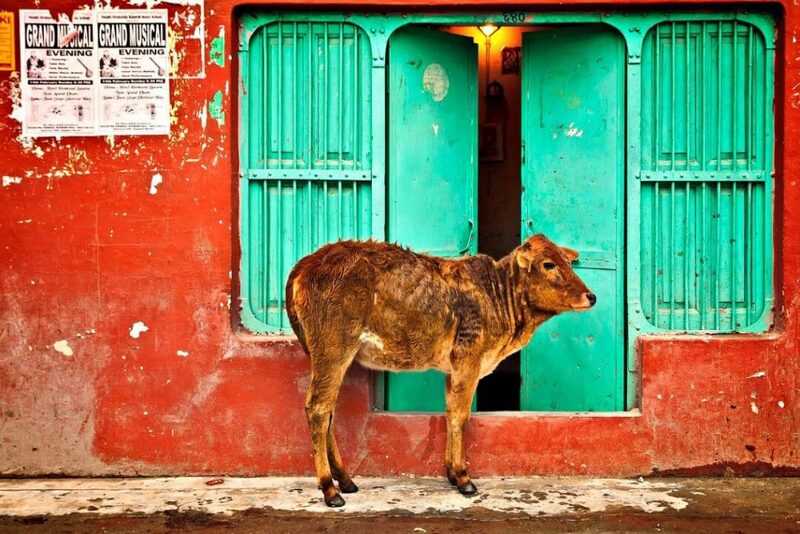 Planning on going to India? Apply for an electronic tourist visa at least 4 days before your trip. Here’s the process and requirements. 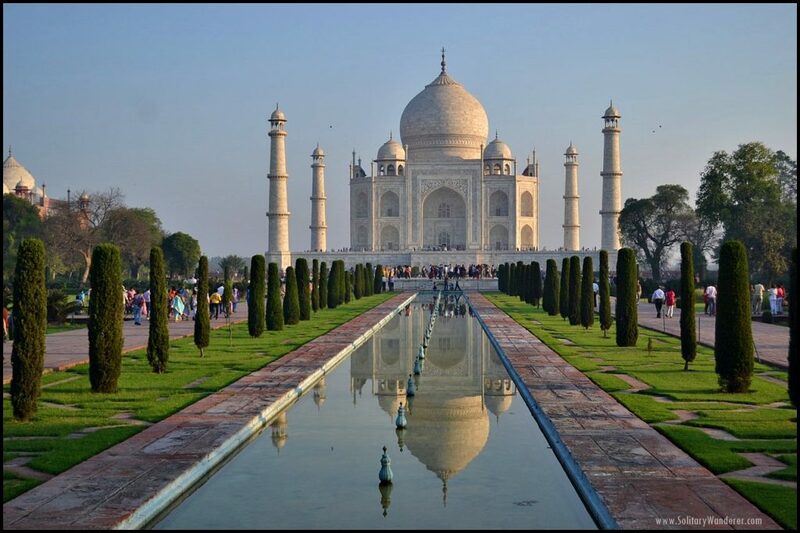 India has a rich heritage and culture. For female solo travelers, it can be chaotic at first, but with these tips, it can be easy to fall in love with this country. There are wonderful things to see in Jaipur, including the City Palace and Hawa Mahal. 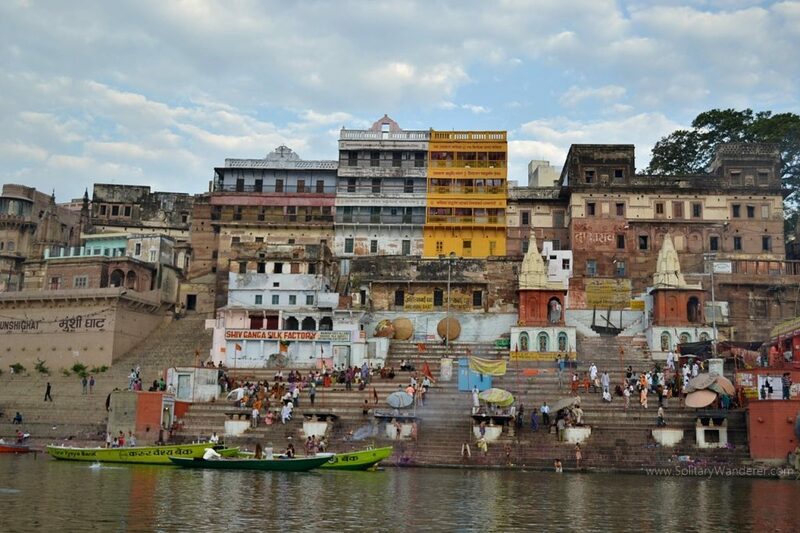 It’s memorable to me, though because I sought and found solace in the Pink City. If you get to visit Delhi, make sure to visit the Lodhi Gardens where you can see the Sheesh Gumbad and other tombs dating back to the 15th century. Bodh Gaya, India is the holiest place on Earth for Buddhists. It was in this small town that I learned about the spirit of the Holi Festival.